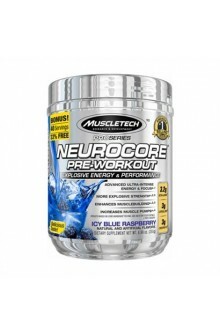 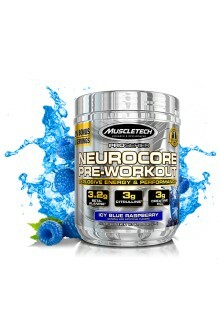 THE MOST EXPLOSIVE PRE-WORKOUT NEUROSENSORY EXPERIENCE MuscleTech® researchers reinvented the pre-workout category again. 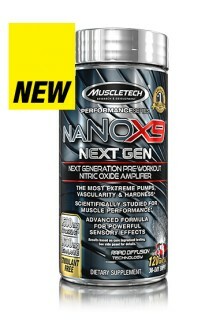 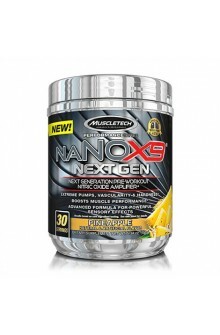 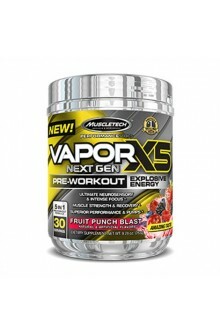 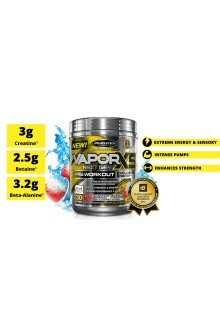 VaporX5™ Next Gen is the most complete pre-workout product available. 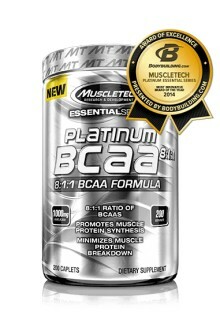 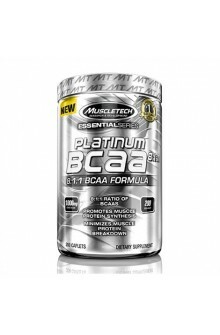 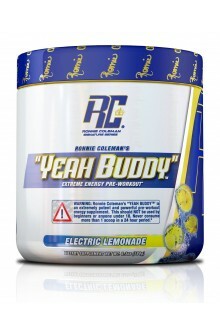 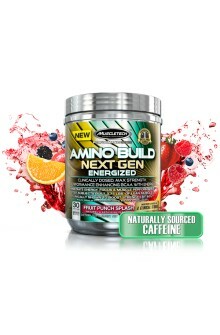 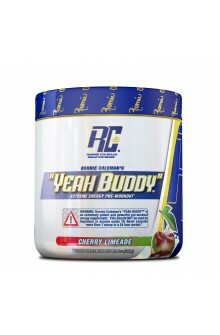 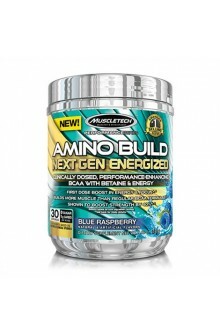 It delivers unparalleled energy, extreme muscle pumps and performance, a surreal sensory experience plus scientifically validated musclebuilding power!